Being turned down by an agent or seller to look at a home. This isn’t because they don’t want to help but simply because they won’t know if you can afford the home or are serious about buying. Falling in love with a home that you cannot afford. What if you found a place that was perfect for you, but it was way outside of your budget? This could lead to a lot of stress, frustration, and disappointment for you, the seller, and your agent. Obtaining a mortgage pre-approval letter makes sense when you consider the stress that can be caused without it. The situations listed above are some of the most common, but they are not the only ones that may be experienced. By taking the time to get pre-approved before beginning to shop, you’ll have evidence of your ability to pay and the fact that you’re serious about buying as well. Real estate agents and sellers alike will appreciate this and be eager to work with you as a result. If you want to get the home buying process started with confidence, then taking the time to get a pre-approval is necessary to make sure that you are ready to buy a home. The first step is to find a mortgage lender, who will run your credit and obtain important financial information in order to determine your eligibility. Fortunately, once this is over and you have been pre-approved, you can begin shopping for your next home. 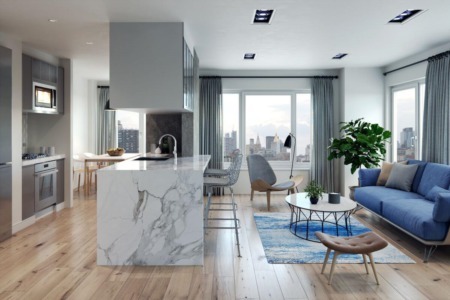 With that pre-approval in hand, you’ll be treated as a serious buyer from the very first phone call, whether you’re speaking with an agent or seller. This letter, while it may not seem like a vital document to you, is incredibly important to real estate agents and home sellers. A mortgage pre-approval letter is an evidence of how much real estate you can afford and that you’re serious about taking the next step when buying a home. 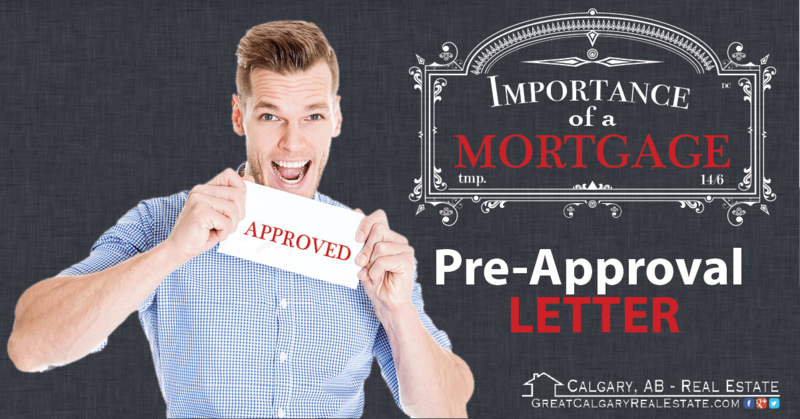 However, it’s important to keep in mind that while a pre-approval letter does carry weight, it is not a guarantee of a loan. Fortunately, it’s proof enough that you’re capable of buying, which is why agents and sellers value it so much. Getting a pre-approval letter is easier than you might think. Once you have selected your lender and received the thumbs-up from them to go and look for a home, you can ask them for an official letter to confirm their statement. 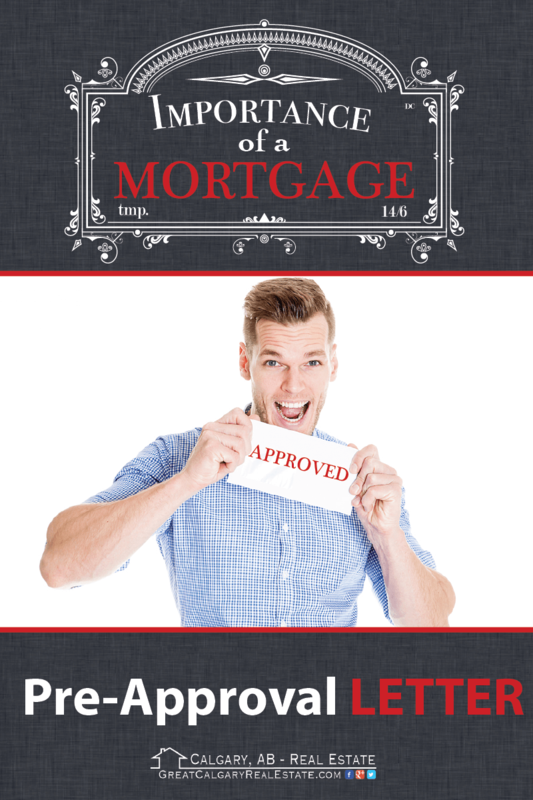 It is a very common practice in the real estate and banking industry to obtain a mortgage pre-approval letter. When you’re working with a reputable mortgage team, providing this letter should be standard practice for them. The answer really depends on how much time do you need to provide all the documents to the lender? The sooner you can send the lender or the mortgage broker the supportive documents, the faster you will be approved and provided with a mortgage pre-approval letter. Based on my experience it shouldn’t take them longer than 24-48 hours to provide you with an answer once you have provided all the supportive documents to them. While you may be able to verbally express that you’re ready to buy, there are many great reasons for being pre-approved for a mortgage. A pre-approval letter is physical evidence of the fact that you are a serious buyer with the capacity to purchase. Sellers really don’t know anything about the potential buyers coming through their door. And for valid reasons they are always skeptical whether the buyer is going to succeed in qualifying for the mortgage. You will find that sellers take you more seriously when you’re equipped with a mortgage pre-approval letter, and your agent is able to help you in a much more effective manner as well. For instance, with this letter, they may be able to help you to negotiate a better deal due to the fact that you’re a bonafide buyer. Most pre-approved buyers also find that sellers prefer to work with them over non-approved buyers, giving them an edge over the competition. Another important reason why you need a pre-approval letter is that it clarifies the amount that you can actually afford to borrow. 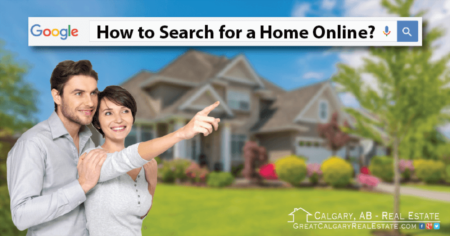 This will make it easier to search for your next home and can save you from the heartbreak of falling in love with a home that you simply can’t fit in your budget. Making this even better is the fact that pre-approval can help speed up the closing process by the only having to approve the purchased property. Benefits of a Mortgage Pre-Approval Letter? Most real estate agents request that clients obtain pre-approval before they ever show them a home. This is for good reason, as it’s an unfortunate reality that unqualified buyers waste their time and therefore money. Agents want security that their clients have the ability to buy, which is exactly what this letter shows. Do you want to be in a better position to negotiate on a home you love? A pre-approval letter will help, as it proves you have the funds and therefore the deal is more likely to go through. Even if a seller has multiple offers, you may gain an advantage over the others if they haven’t shown proof with a pre-approval. This letter is also paramount if you’re buying in an area that’s high in demand, as some sellers may not even consider working with buyers who aren’t pre-qualified. To make yourself stand out, even more - work with a reputable lender. If you aren’t sure who to go to, ask your real estate agent for referrals. An additional reason why top real estate agents request pre-approvals from buyers is the fact that an increasing number of sellers actually require it. This is because sellers only want to work with serious buyers who aren’t going to waste their time. They want security in knowing that the buyer is serious and financially capable of affording their property, which is exactly what the pre-approval letter shows. Of course, you can attend an open house because agents cannot screen walk-ins for this, but if you want a private showing, don’t take it personally if the agent asks you for your pre-approval letter first. Plan on making an offer? Your letter of approval will ease the seller’s mind because they won’t have to just take your word for being able to afford their property. Obtaining a mortgage takes a lot of time, as you have to prove your income, dig up financial records, and meet all requirements of the lender. Fortunately, if you get pre-approval ahead of time, this process can actually be shortened considerably. While this takes a lot of stress off of your shoulders, that’s not the only advantage. Sellers absolutely love buyers with a mortgage pre-approval letter, as it decreases the amount of time they have to wait between accepting an offer and removing all of the contingencies. Real estate agents work hard for their clients by showing them properties, negotiating for them, and helping you navigate through the buying process. With all the time they invest in you, it’s easy to see why they want to make sure you’re a serious buyer from the start. This provides them with security that you’re not casually browsing and can actually afford the homes that you want them to show you. To ensure a more enjoyable experience for both you and your agent, get pre-approved before beginning the process. Your real estate agent will greatly appreciate you having a mortgage pre-approval letter and will be able to get started assisting you much more quickly. While a mortgage pre-approval and pre-qualification letter might seem like they are interchangeable documents, they are actually very different from one another and often befuddles even industry members. By understanding these differences, you can avoid major road bumps in the buying process. The process of pre-qualification only takes a few minutes. A mortgage pre-qualification gives you a slight idea of what kind of loan you might qualify for. Being an informal estimate, this is ideal for buyers are in the very initial stages of buying a home. A mortgage pre-approval is a more intensive process that requires a credit check, financial verification, and proof of down payment, a pre-approval is essential if you’re ready to buy a house. 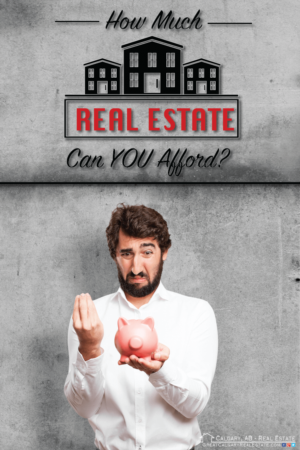 It provides a far more accurate idea of what you can afford so you can begin looking at homes within your realistic price range. A pre-approval letter will also declare your purchasing power once you do find a property that you like. Unfortunately, the term of pre-qualification and pre-approval are being used interchangeably and there is always great confusion between the two. At the end of the day, the lender is the only entity that can actually approve a mortgage and it’s best to get a mortgage pre-approval commitment letter from them. A mortgage commitment letter is going to cover all the conditions that need to be in place for the mortgage to be funded, which makes the mortgage commitment letter a more valid document than anything else. How long is a Mortgage Pre-approval Letter Good For? Interest rates tend to fluctuate based on many variables and lenders are only able to guarantee to the home buyer a fixed rate for a short period before buying a house. Typically banks provide a “rate-hold” for 90-120 days after pre-approving someone for a mortgage. Receiving a guaranteed interest rate until you find your new home is another benefit of getting a mortgage pre-approval/commitment, but you need to be careful about not to do things that could jeopardize your pre-approval. What Can Hinder a (pre) Approved Mortgage? Although having a mortgage pre-approval is security knowing how much you can afford, there are rules and stipulations you must follow once your approval is finalized. In most situations, you must pay very close attention to your finances and major life-changing events such as changing jobs or befriending a cosigner. This means continuing to make payments of your credit obligation on time and avoiding any new loans or credit cards that may affect your credit score. As you can see there are many elements of buying a home and being well prepared in advance is going to serve you well along your journey. Having a mortgage pre-approval letter in place is not a prerequisite to purchasing real estate. Although sometimes it can be perceived as an extra hoop that others just want home buyers to jump through. By now I trust that you can see that foremost it is really going to benefit the home buyer by being organized and having the right mortgage team in your court. Be sure to ask your real estate agent for references and recommendations of banks and mortgage brokers that their clients had a great experience working in the past. You can have peace and comfort knowing that they will only steer you towards those individuals who provide an exceptional job to get your mortgage approved.